The more you stay with us, the better it gets. You will have great benefits from the start, but as you climb you unlock more possibilities. 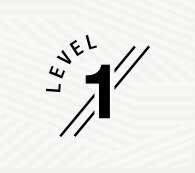 Scandic Friends have five levels - each and every level unlocks new benefits and possibilities. 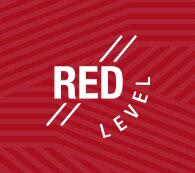 From Level 1 to Red Level. 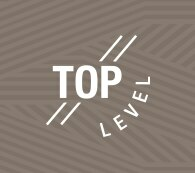 Explore each and every level and find out how you can upgrade your hotel experience. Enjoy plenty of benefits from day one. And it will just get better. Stay 2 pay for 1 - make your hotel experience even better. 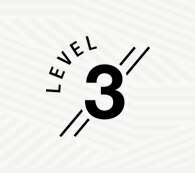 Level 3 gives you access to our hotel gyms, when you're not staying at the hotel. Only our most loyal guest reach the Top Level. For Red Level members only. 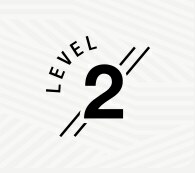 Become a member today and start leveling up.